Online bookkeeping isn’t just about speeding up the process, or giving you key financial information and pointers to digest, it’s also about bringing a forward-thinking outlook to your business. Embracing digital can help you to reach new customers, and better serve existing ones. Making Tax Digital is coming in soon. QuickBooks is fully compliant and will ensure you’re ahead of the curve. Make sure you’re business complies with the new General Data Protection Regulations which are now in force – this system is. See which divisions of your business are making/losing money and see how your different projects are performing. If you’re not a numbers person, you’ll be able to see how you’re doing with up to date charts and graphs showing your current position. Save up to 5 hours per week on your bookkeeping. We have a customer who’s spending all this extra time booking holidays! We found a customer who was spending £16,000 per year more than he should be on wages. That’s now back in the business. Start accepting card and direct debit payments quickly using QuickBooks Online. Track your debtors (how much you’re owed) and your creditors (how much you owe) with the click of a button. Get rid of paperwork full-stop by storing photos of your receipts in QuickBooks. 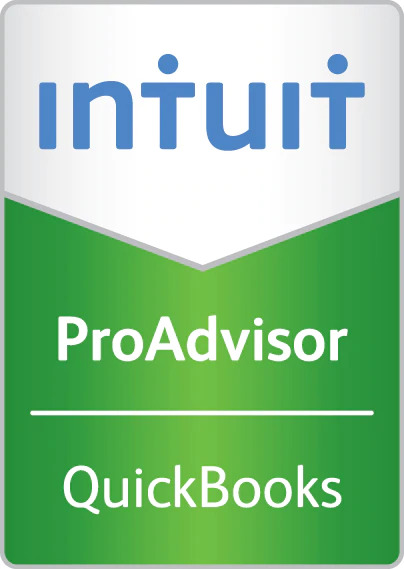 QuickBooks has 1,400 apps which interact with it. This means you can link services you use to ensure you’re not doing things twice. to make life super easy, link up your bank to the software and start your automation journey. We’ll have constant access to your accounts, allowing us to provide real time advice, point out potential issues we come across, and allow us to submit your returns without pestering your accounts manager for info. When is Making Tax Digital mandatory? April 2019 is the start of Making Tax Digital for businesses which are over the VAT threshold. HMRC are rolling it out to all businesses from April 2020. We use QuickBooks online, along with a host of other tools, to make sure you’re compliant. My bookkeeper won’t use anything else! If you’re using an online system, which has a lot of the automation features which QuickBooks has and it gives you the data you need then stick with it. If not, it’s time to find a new bookkeeper! Don’t worry too much about that. We will show you what you need to do, and introduce you to it slowly. You can run it from your phone, so if you’re comfortable using Facebook and banking apps, we’ll get you using QuickBooks.